Have you tried everything but it seems as if toric contact lenses that suit you best are impossible to find? Then, we have the perfect solution in hand. 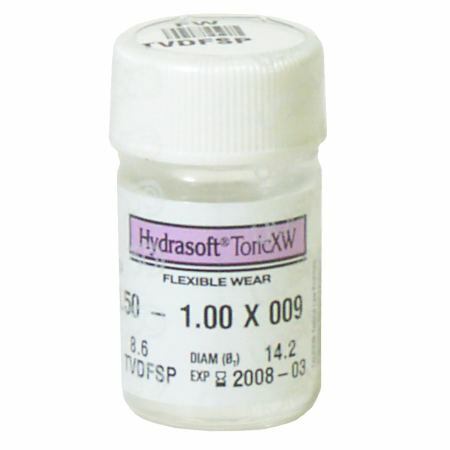 Just order Hydrasoft Toric Options XW with us online. These custom made toric lenses for astigmatism are designed around the prescription given by your physician. 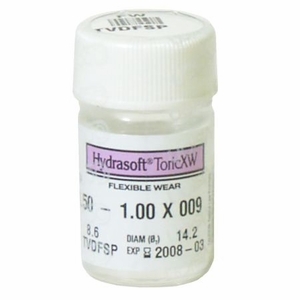 Hydrasoft Toric Options XW Contact Lenses by Cooper Vision offer you easy handling and great durability. With these toric contact lenses for astigmatism, you are sure to be free of eyeglasses.